Are you ready to meet Popeye and have fun? Watch him completing some challenging stuff! 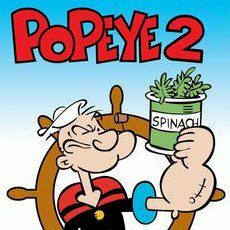 Get ready to meet Popeye and smash enemies after eating spinach. Jump over the obstacles and make sure that you will be stronger when facing deadly enemies.